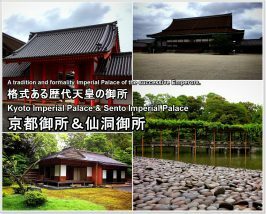 Highlights and how to get to Kyoto Imperial Palace & Sento Imperial Palace. 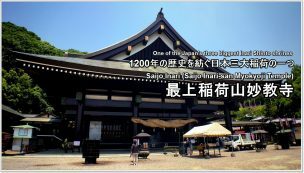 Highlights and how to get to Saijo Inari. 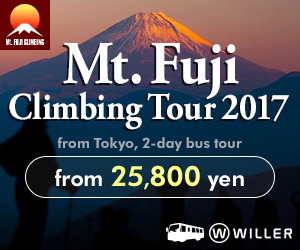 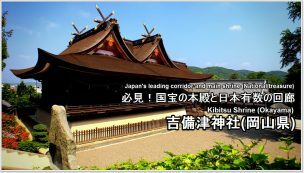 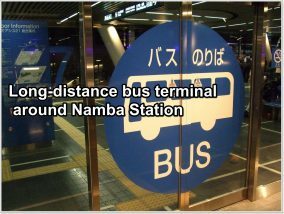 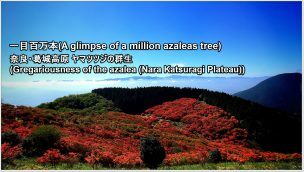 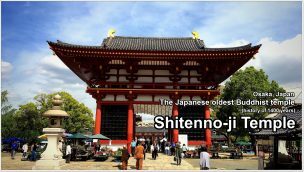 Highlights and how to get to Kibitsu-jinja Shrine. 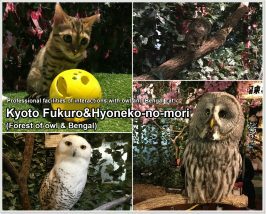 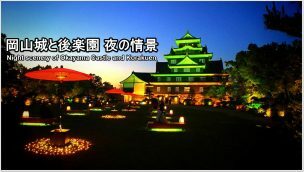 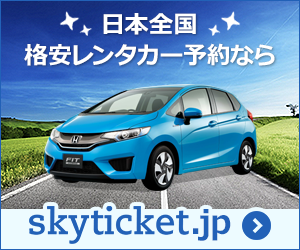 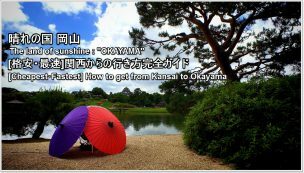 Highlights and how to get to Okayama Castle/Koraku-en Garden. 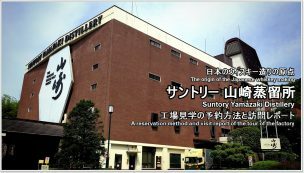 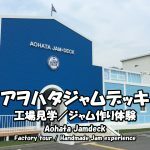 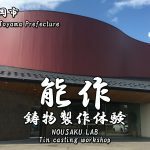 Suntory Yamazaki Distillery : Reservation method and visit report of factory tour. 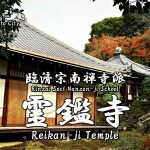 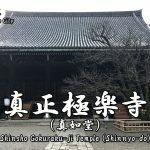 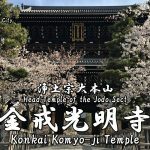 Highlights and how to get to Shitenno-ji Temple.